I’d like to thank Rhodes for sponsoring this post. As always, opinions are 100% mine! Around here we love Rhodes dough, as you might have noticed! There is nothing better than delicious rolls or bread straight out of the oven. A few months ago my husband asked me if I had ever heard of bacon cinnamon rolls, I hadn’t, but he requested that we try making them. 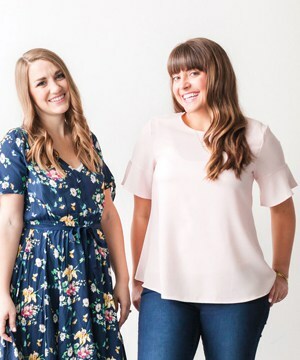 I will say this: they’re a new favorite. Like, breakfast on birthdays and holidays favorite. We had to hand the leftovers off to some neighbors just to stop ourselves from eating all twelve ourselves. They are that good! 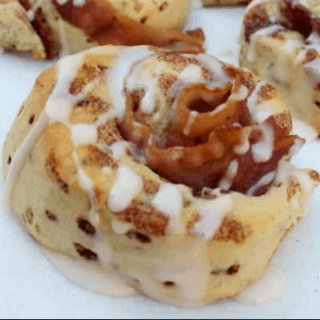 They also happen to be so easy to make using the Rhodes Traditional Cinnamon Roll dough so that’s what I did. Check out the recipe & enter our very sweet giveaway below! I used the quickest method for making their cinnamon rolls, but look at the package instructions to choose which method you'd like to use! 1. Coat a pan with non-stick cooking spray. Place frozen dough in pan and cover with plastic wrap coated with cooking spray to keep it from sticking to dough while rising. Allow frosting packets to thaw at room temperature. 2. Preheat oven to 175°F. Then turn oven off. Put rolls in oven and let rise 1 to 1 1/2 hours or until double in size. Carefully remove pan. Carefully remove plastic wrap. 3. 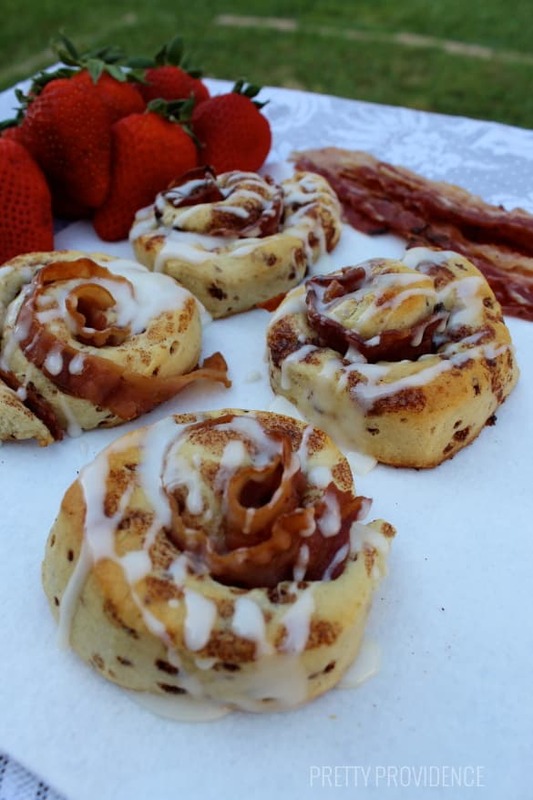 Gently unroll cinnamon rolls and add one slice of pre-cooked bacon to each roll, then carefully roll them back up. 4. When rolls are ready to bake, preheat the oven to 350°F. Bake rolls 15 to 20 minutes, until light brown. Do not over-bake! 5. Knead the frosting packets gently before opening. Spread frosting over rolls while they are still warm. « Entire House Cabinet Makeover for Under $200! I love to make Homemade Hot Pockets!! I like to use the pizza dough to make a chili dog pizza, with chili in place of sauce with wieners and onions. 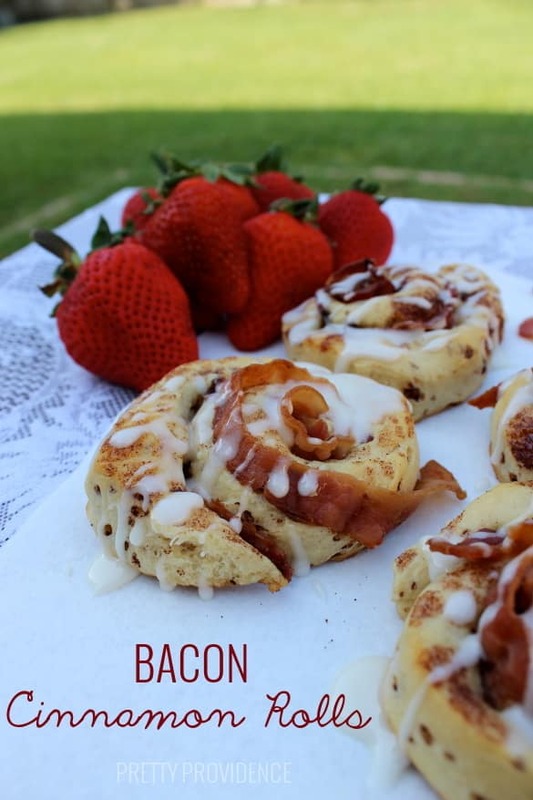 I’m being slow to jump on the bacon with dessert bandwagon but these do look really good. I’m sure my husband would appreciate it. Not to mention we LOVE Rhodes cinnamon rolls and orange rolls. We are pretty In love with the simple dinner rolls but I also use it to make pizza dough and utah scones! 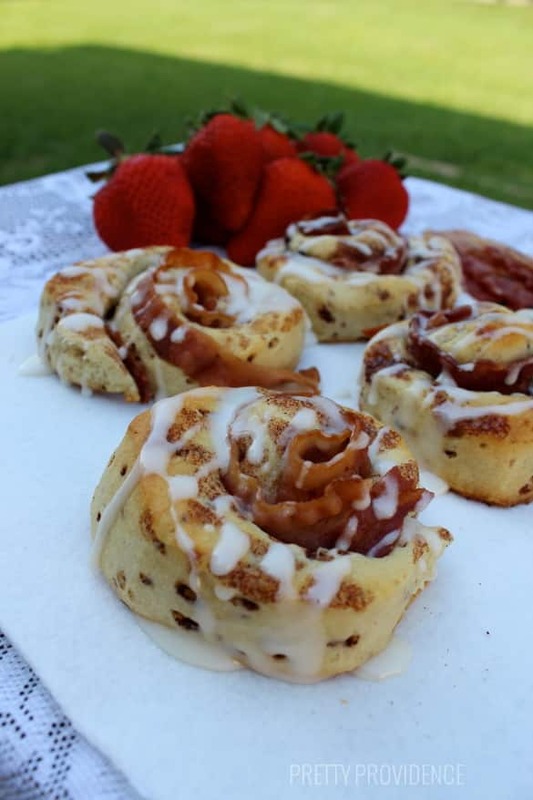 I love cinnamon rolls and here is a faster easier way that from scratch, yet really yummy! I love to make cinnamon rolls! I like making pepperoni rolls! Love to make dessert pizza with them! I’ve never tried Rhodes rolls but his makes me want to run to the store! I just love the smell and taste of home-cooked rolls straight out of the oven! Love to make monkey bread. I think I’m going to like these, too.